Travel the Silk Road at Bombay to Beijing where you can find authentic Indian Cuisine influenced by the Mughlai taste and authentic Indian Chinese Cuisine from Bombay. 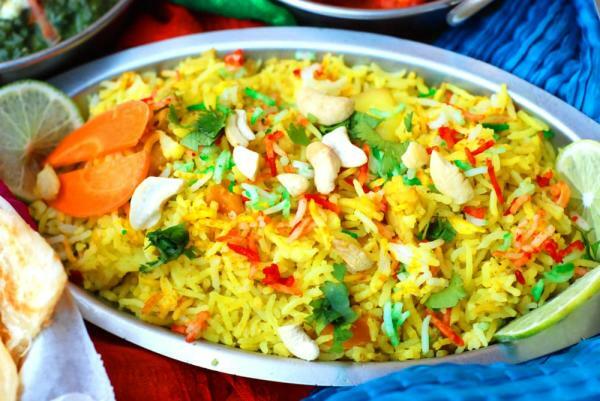 We recommend trying their amazingly flavorful chicken biryani dish! Stop by Nirmanz Food Boutique for all your favorite Indian dishes with a twist. The brick interior design and colorful Bollywood movie posters decorating the space give you an intimate dining experience. With a variety of menu items ranging from their pani puri shots and vegetarian Punjabi thali to drinks like their sweet mango lassi. Nirmanz will give you just the right amount of spice your palette is yearning for and if you’re feeling adventurous, but you love sandwiches, we recommend you try the Cheese Masala Tostey – a delectable grilled and chopped vegetable sandwich with cheese cilantro chutney and garnished with cheese. 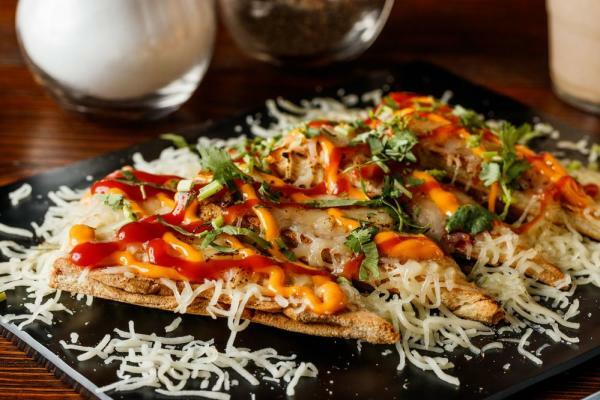 We can almost guarantee these dishes will leave you craving more South Asian flavors. For those who want to experience all the flavors of South Asia while keeping it vegetarian, Udipi Café is the place for you! Indulge in a menu of traditional Indian dishes that are conveniently and completely up your diet alley. Their menu consists of everything from their famous curries all the way to their famous dosas. As your ordering away make sure to include their delicious rice pilaf into your selections. The last stop of our Sugar Land South Asian tour is Mai Colachi BBQ & Grill. Mai Colachi celebrates the eclectic, inspirational culture of South Asia’s Mughal Dynasty with the unique traditions of Karachi. 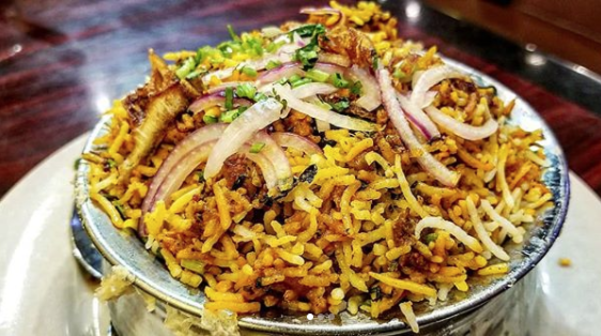 Their colorful variety of spices marry with a variety of herbs, meats, seafood, and biryanis – all of which come together on sizzling grills and aromatic ovens. 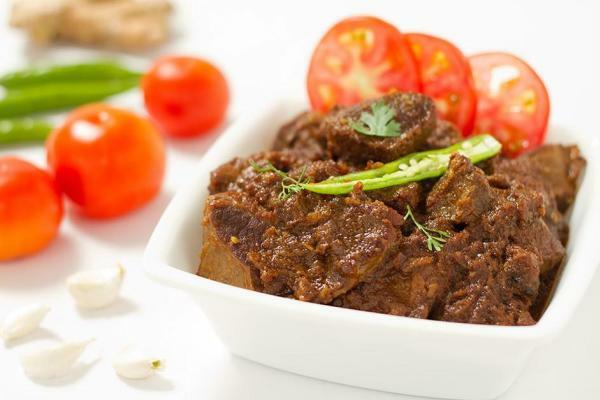 And you don’t want to leave without trying their Mutton Bhuna Ghosh!